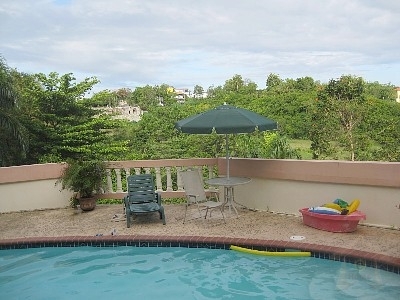 Casa Dos Culebras, a Rincon, Puerto Rico vacation rental house is a relaxing, private rental within walking distance of Rincons beautiful beaches. 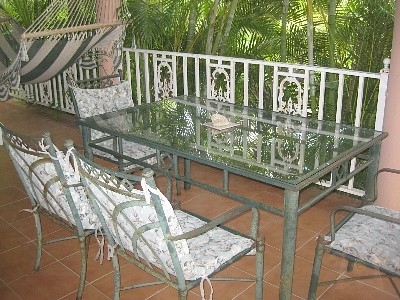 In the area known as Puntas, this beautiful Rincon, PR vacation house is a gem of a rental. 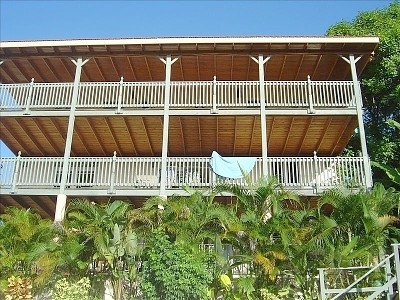 This rustic, get away from it all family vacation rentals have 2 bedrooms and sleeps up to 8 people. Enjoy direct beach access from your own private gate, a beautiful landscaped yard with loungers and picnic table. The screened, porch faces the yard and beach with windows all around and comfortable furniture to relax and enjoy the views. 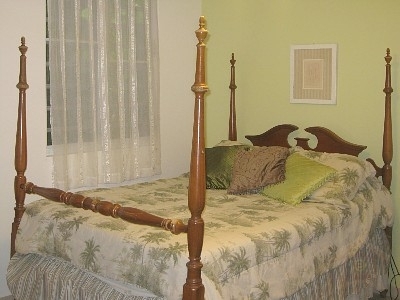 Bedroom has 2 twin beds with dresser space, ceiling fan and plenty of windows. Each bedroom has a rollaway available. The kitchen and dining area is open with full size refrigerator, 4 burner stove and oven, microwave, coffee maker, blender and everything you need. 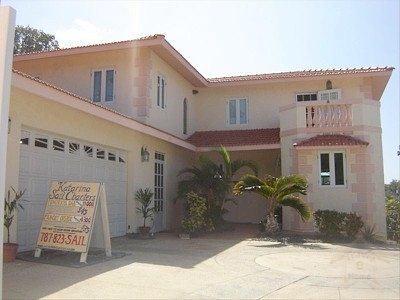 A great location near Rincon surfing, restaurants, bars and shopping, yoga, kite surfing, massage and so much more! 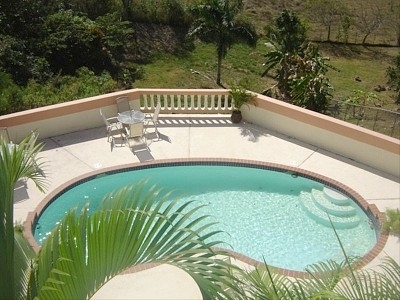 Casa Dos Culebras vacation rental rates $100 per night. Rates are subject to change without notice. If relaxation is on your vacation agenda, Casa Dos Culebras offers a perfectly stylish setting for a carefree retreat!